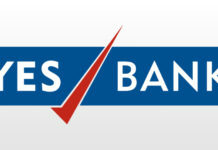 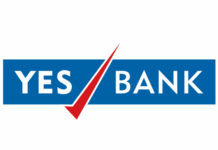 YES Bank has announced the launch of YES FINTECH – a business accelerator program in collaboration with T-Hub – India’s fastest growing start-up engine. 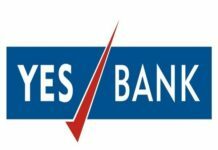 The bank has been collaborating with more than 100 Fintech start-ups in the country to provide innovative financial solutions to its Corporate, SME and retail customer base as part of its Alliances, Relationships & Technology (A.R.T) approach to Digitized Banking. 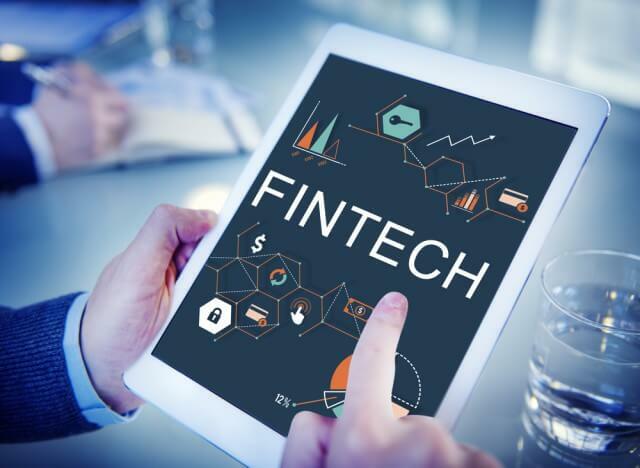 YES FINTECH Accelerator will further augment this approach and help the bank co-create disruptive innovations in the financial inclusion, MSME focused solutions, payments, lending, compliance, risk management, trade finance, capital markets and Forex & Treasury space. 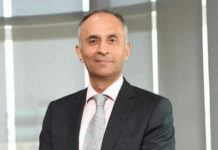 The bank has announced the launch of a unique Customizable Savings Account, which will will also protect the customer from unwarranted charges by eliminating unnecessary account features.